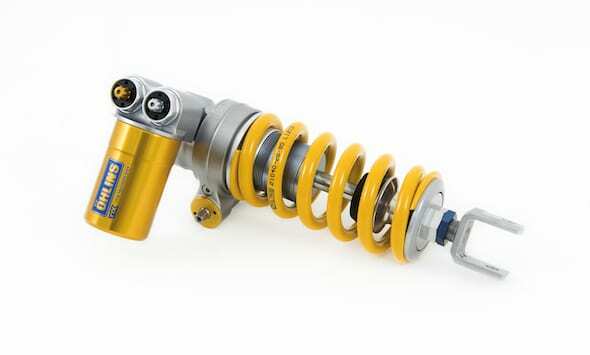 Öhlins, purveyors of gorgeous gold suspension that grace the majority of race paddocks worldwide, has released its latest GP-derived shock to the world. The TTX GP supersedes the TTX36 and comes with a host of updates, like a wider range of compression and rebound damping adjustment, and consistency of performance and behaviour between individual shocks. But it doesn’t stop there. Oh no. The TTX GP gets upgraded components, including a new damping adjustment needle (which improves guidance and modifies flow restriction behaviour) and the shock’s main piston is also new. Continuing with Öhlins twin-tube technology, the GP allows lower gas pressure and eliminates oil foaming. You also get a ride height adjuster for your £1279.44 hard-earned Benjis. 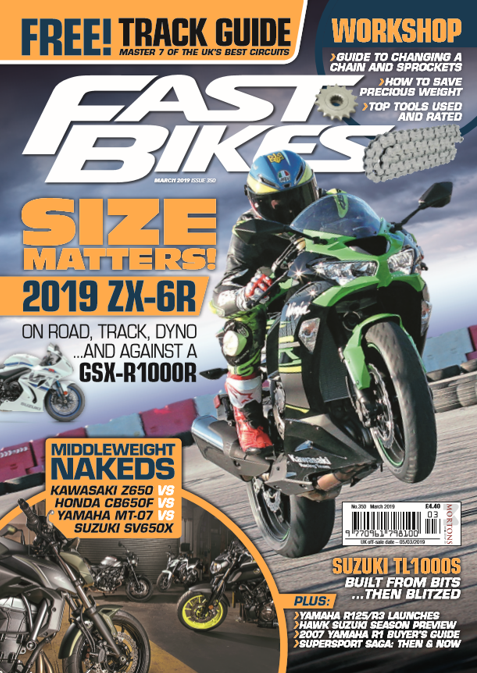 Ola Lennström, Öhlins Marketing Manager:, “Our incredible and continued success in MotoGP as well as Superbikes has been the result of years of hard work, and the TTX GP is a direct product of our racing heritage. This new shock will give riders unrivalled performance and improved behaviour both on the road and circuit. As with all our products it is also available for global service through our Öhlins global network.